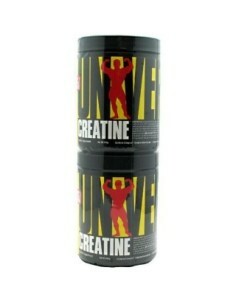 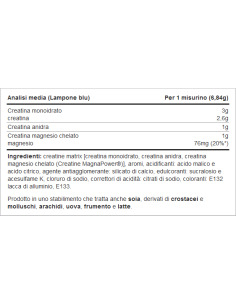 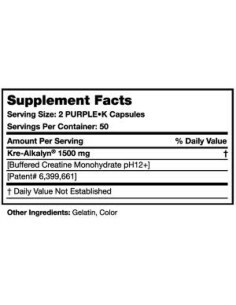 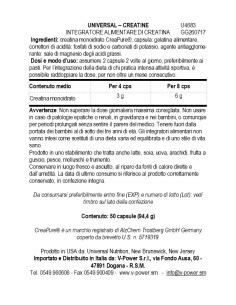 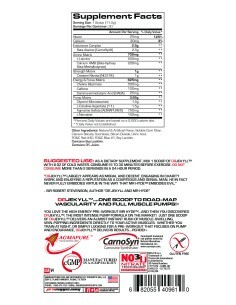 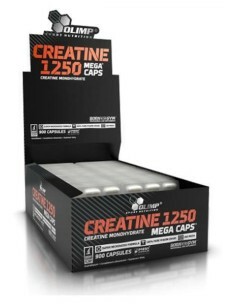 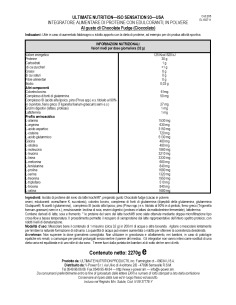 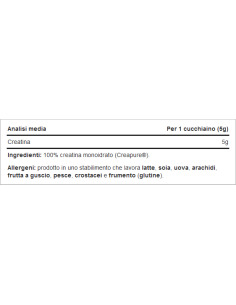 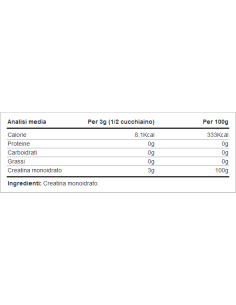 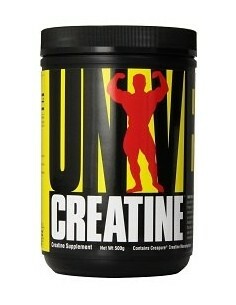 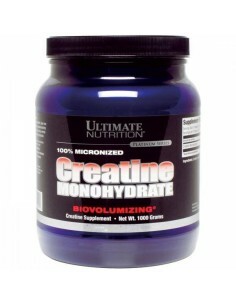 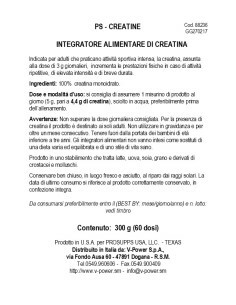 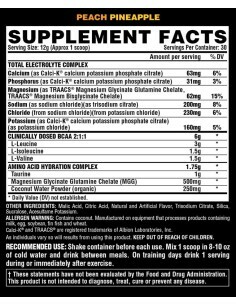 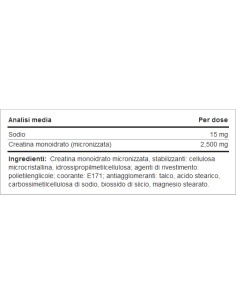 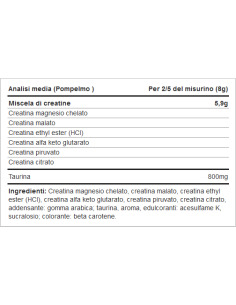 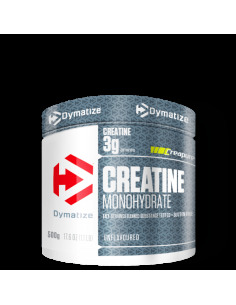 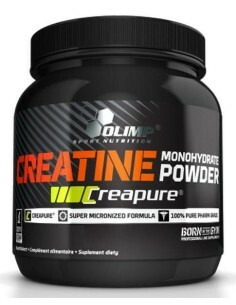 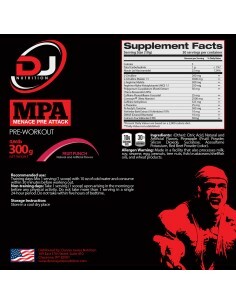 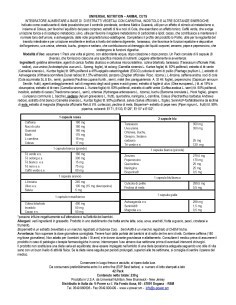 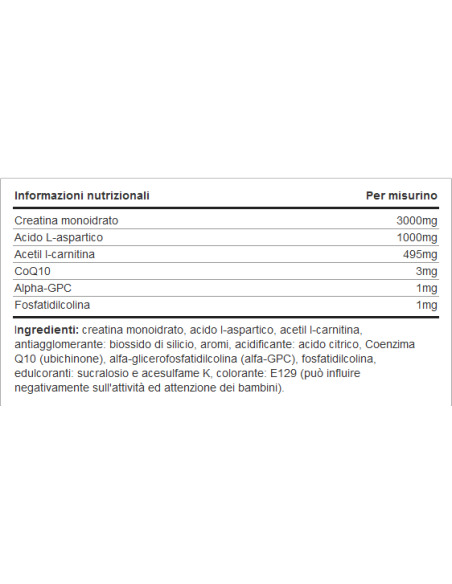 Creatine Monohydrate supplement for an energy charge. 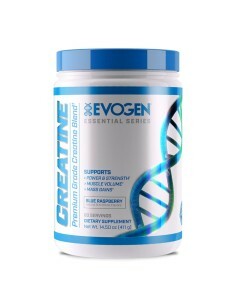 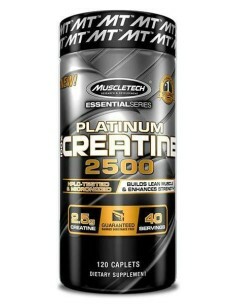 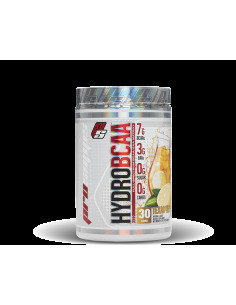 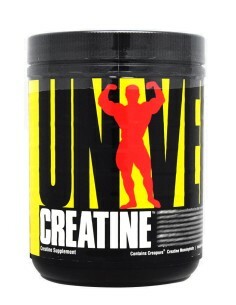 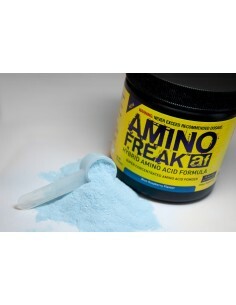 Are you finally ready to use a serious creatine that will make you strong and muscular now? 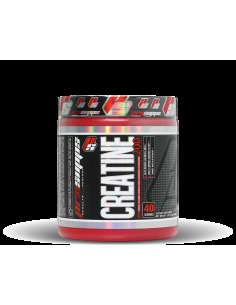 BUILD-HD is the first and only truly effective creatine. 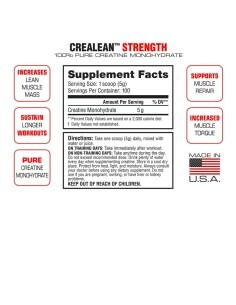 It does not need loading, it does not contain sugar or maltodextrin. 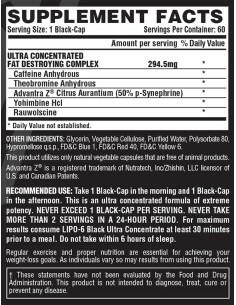 Just 1 measuring cup of very powerful concentrate. 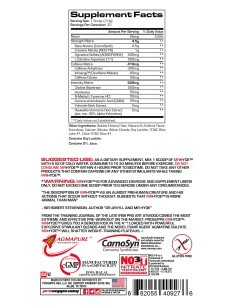 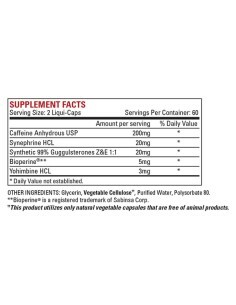 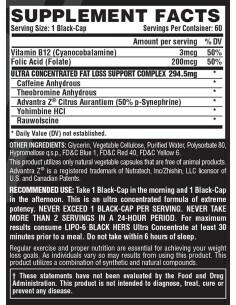 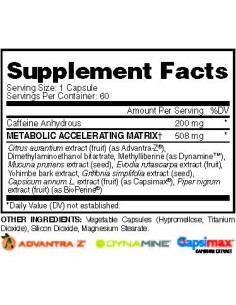 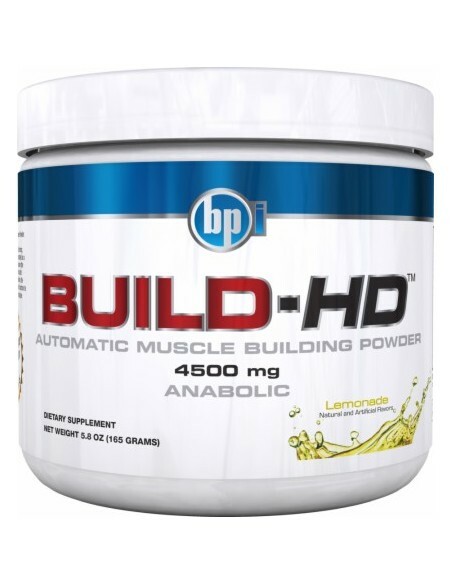 BUILD-HD (TM) is the only creatine with ingredients able to increase the Neuro-Cognitive capacity on the market. 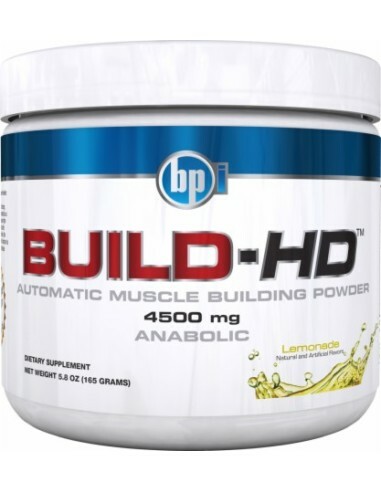 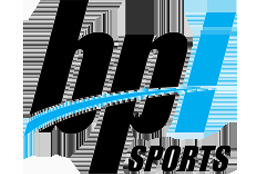 BUILD-HD (TM) by BPI Sports has the best taste you've ever tried among all the creatine powders! 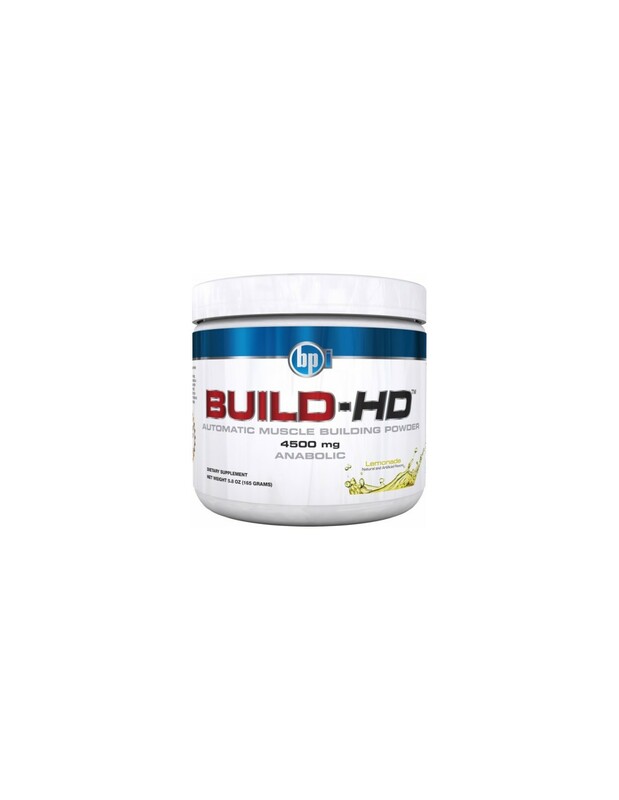 BUILD-HD (TM) dissolves easily even in a little water and is quickly absorbed. 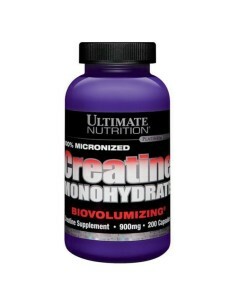 Ultra concentrated, only 1 measuring cup per dose. 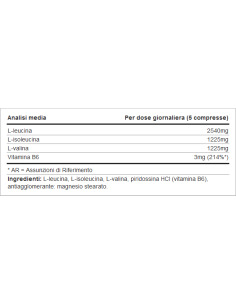 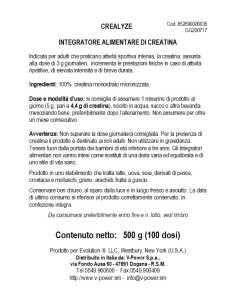 -Creatine with neurocognitive augmentation system. 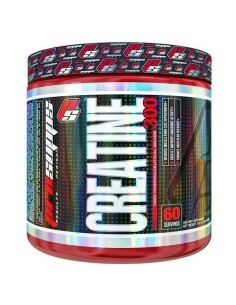 -Gives strength and lean mass. 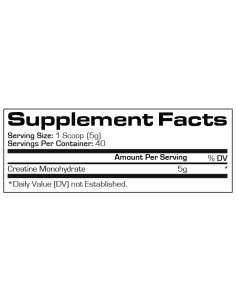 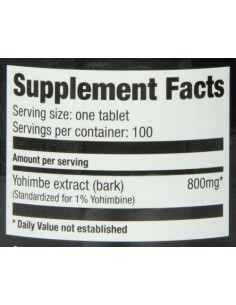 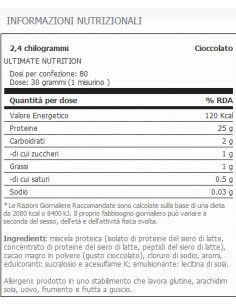 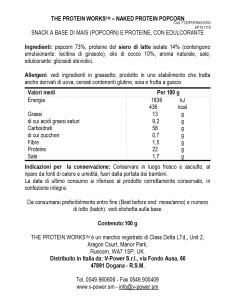 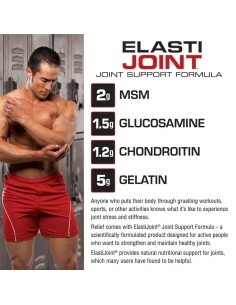 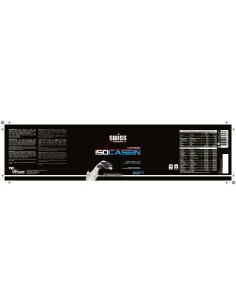 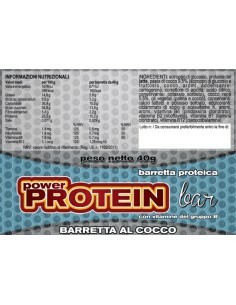 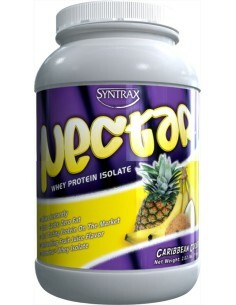 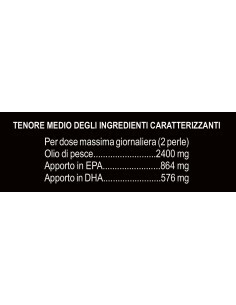 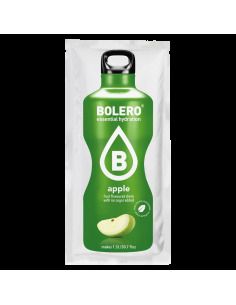 -it contains no sugars, preservatives or maltodextrins. 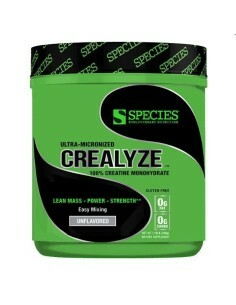 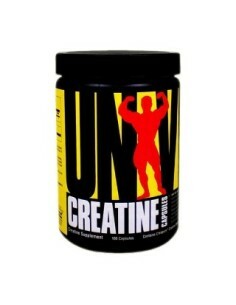 -Best taste of powdered creatines. 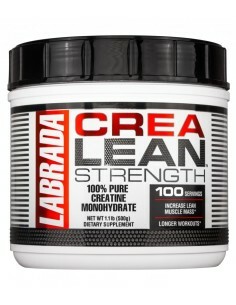 Recommendation for use: Take 1 measuring cup mixed in 8oz (240ml) of fresh water, either before, during or after training. 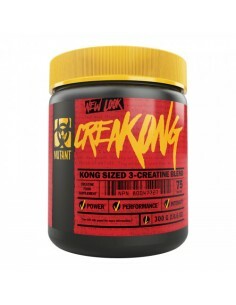 For best results, on rest days, take 1 measuring cup in the morning when you wake up. 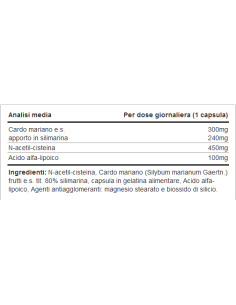 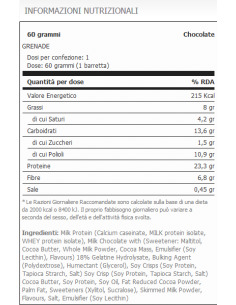 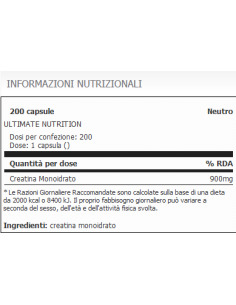 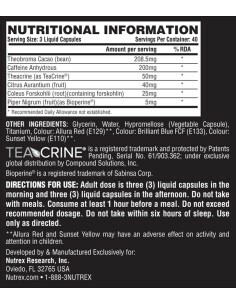 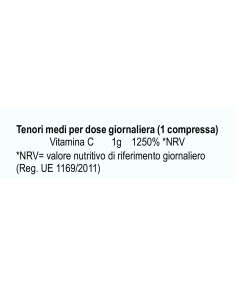 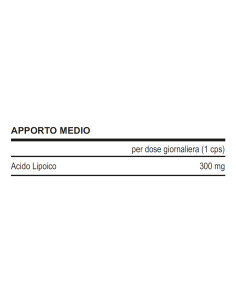 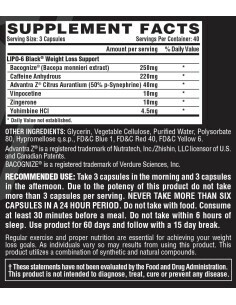 Warnings: Do not use in pregnancy, lactation, in cases of renal disease, keep it out of reach of children.